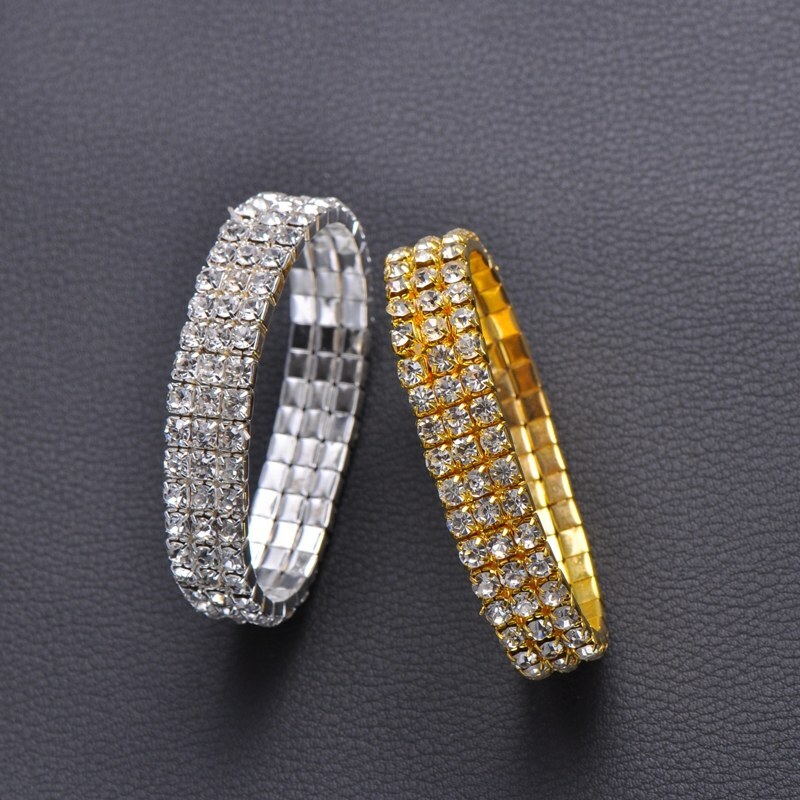 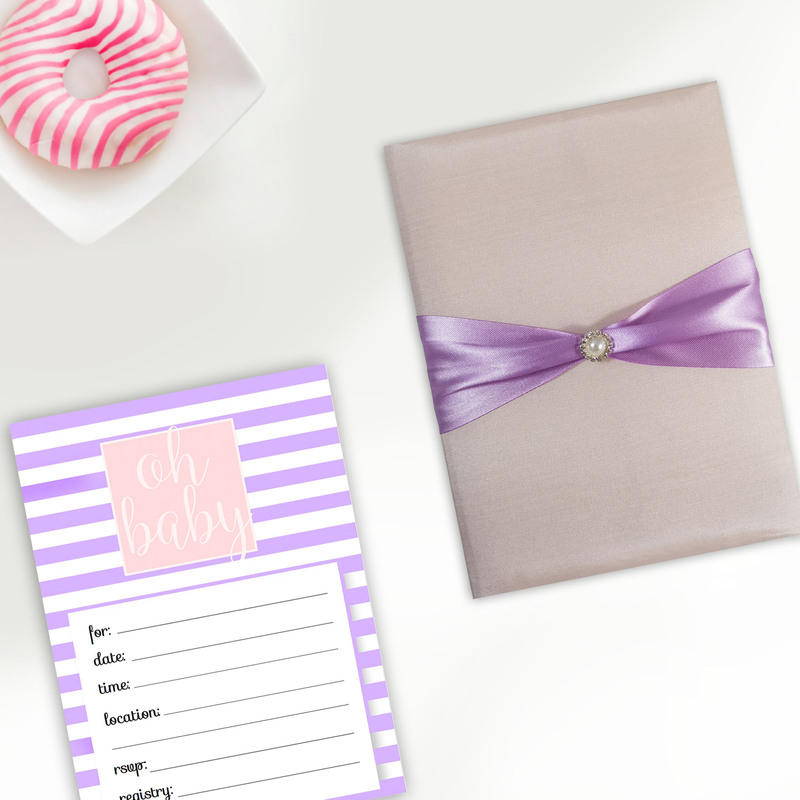 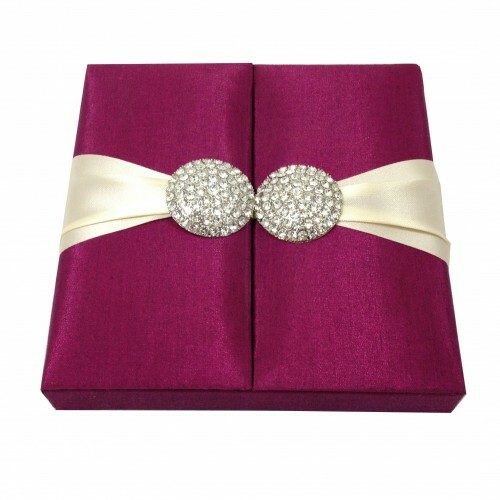 Embellish napkins on your wedding table with our exclusive rhinestone napkin rings. 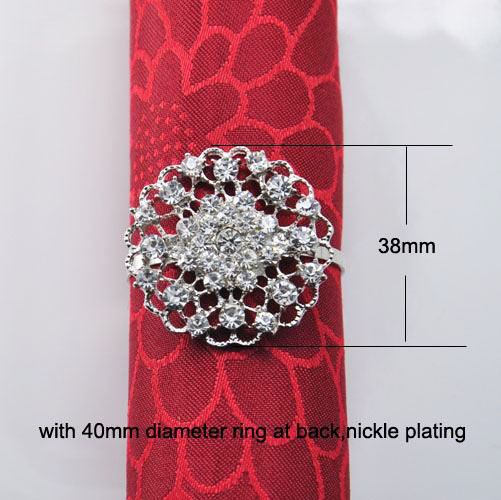 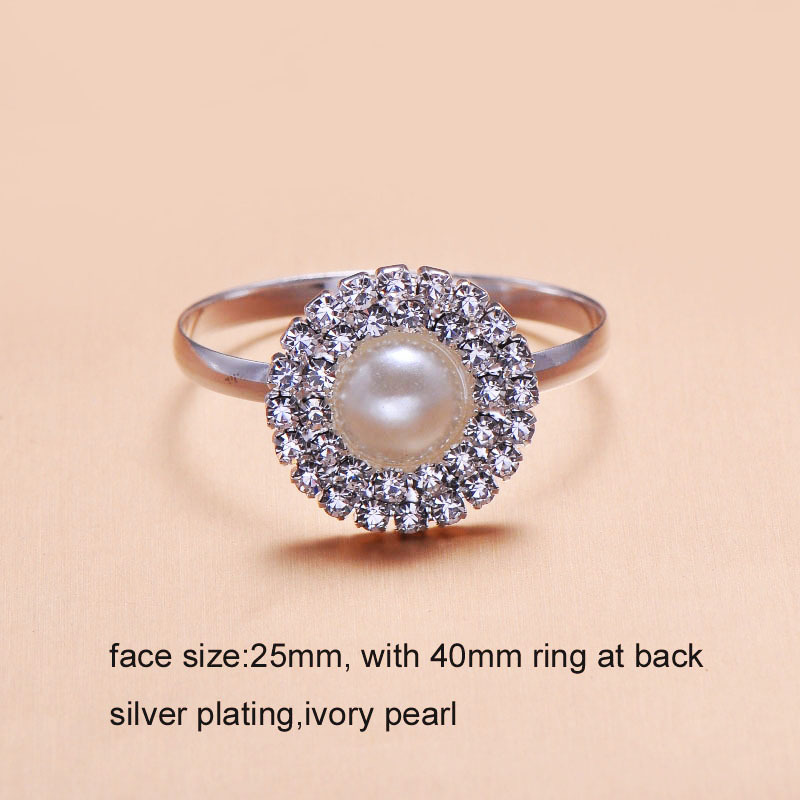 This napkin ring design has a pearl brooch in it’s center, surrounded with rhinestone crystal. 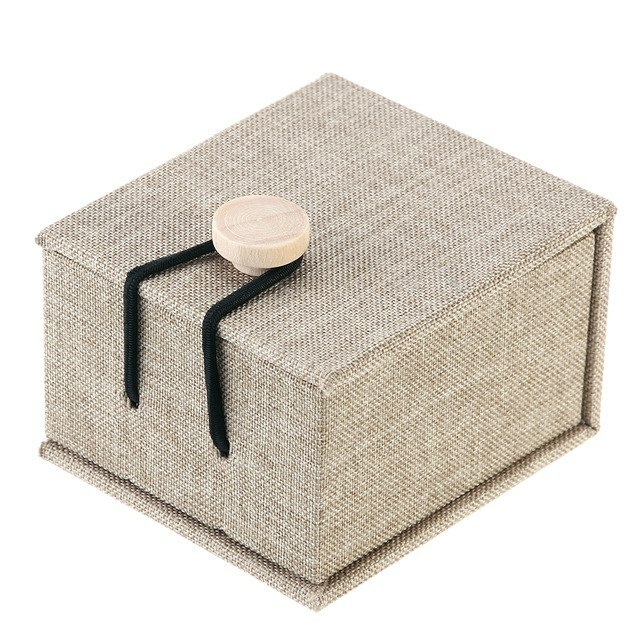 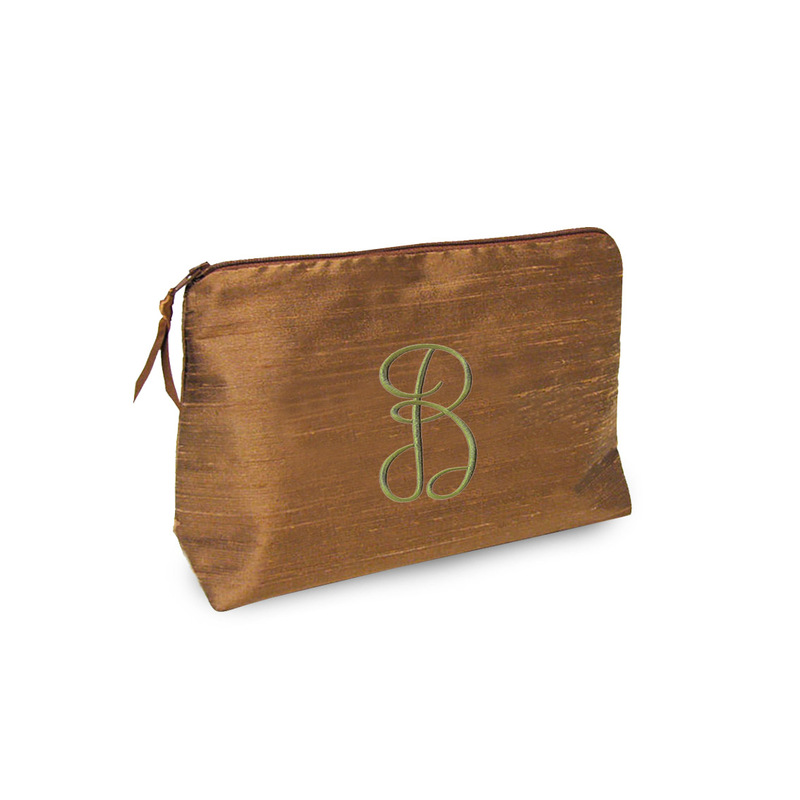 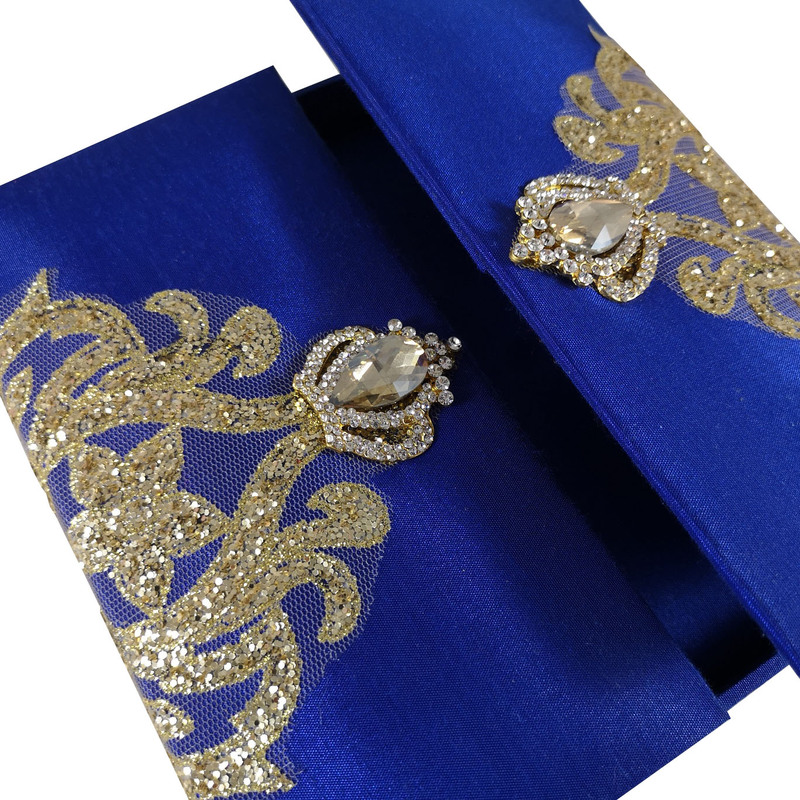 A luxurious creation from Thailand, now available. 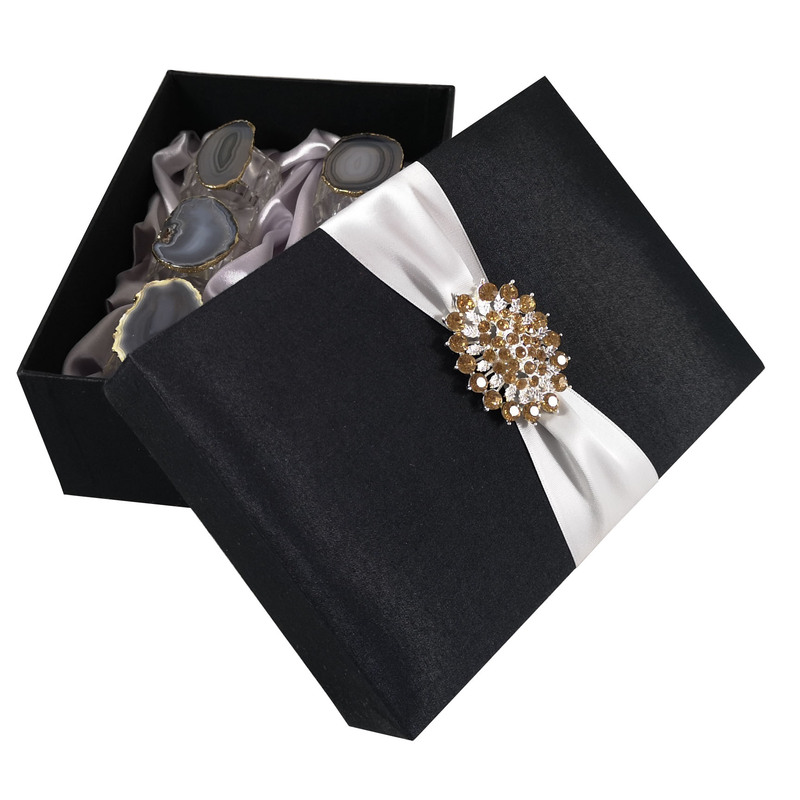 Especially our resold pearl napkin rings are very well received by our clients in the US and UK. 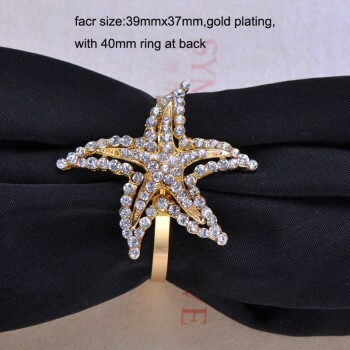 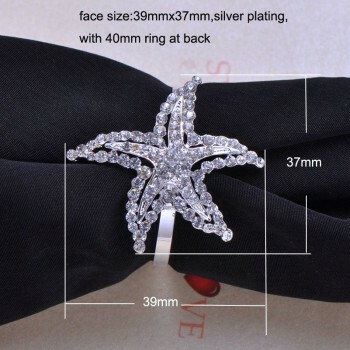 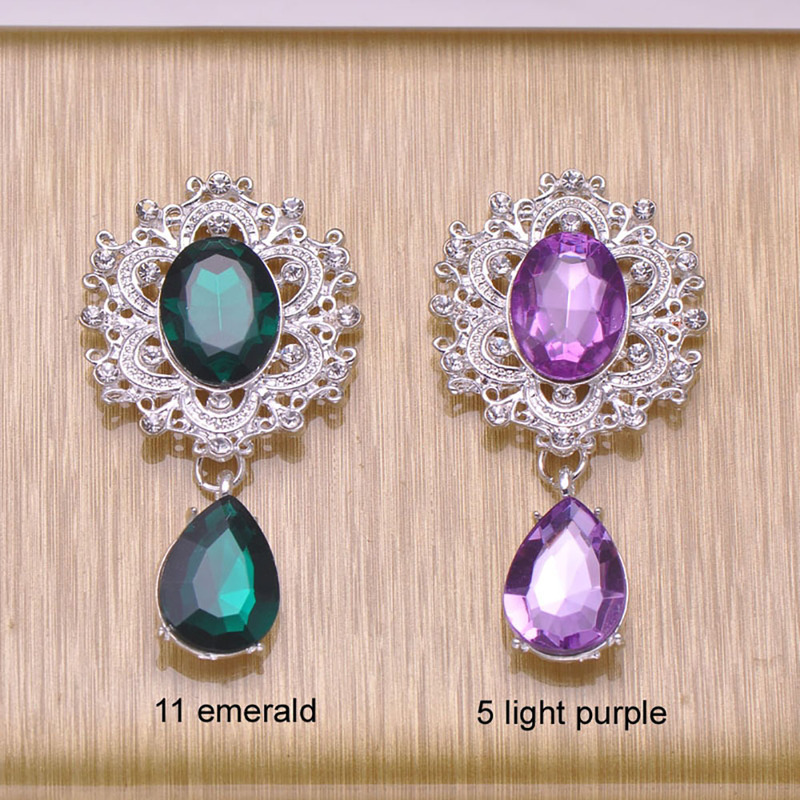 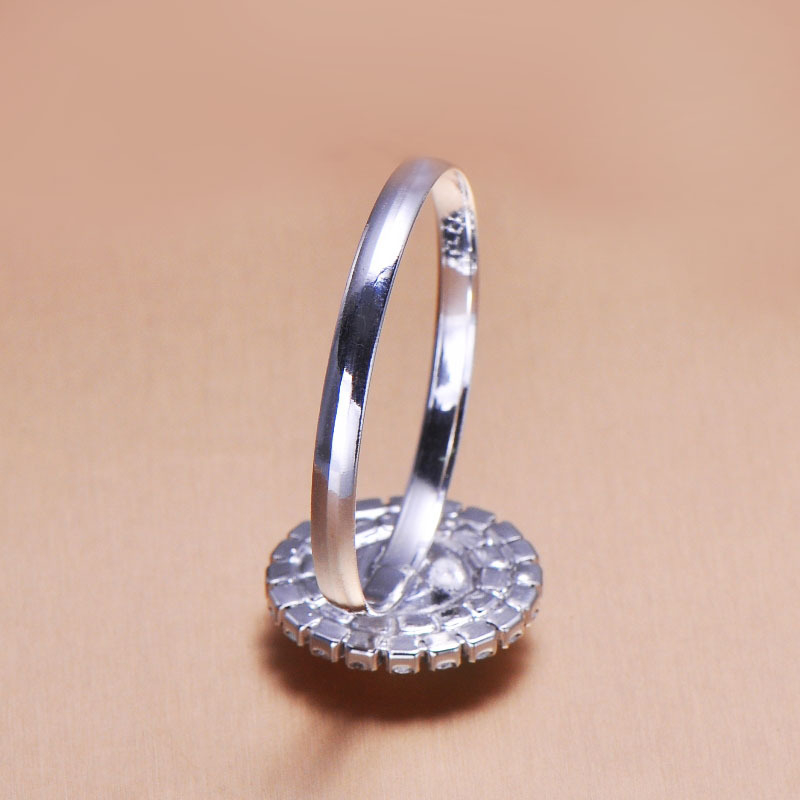 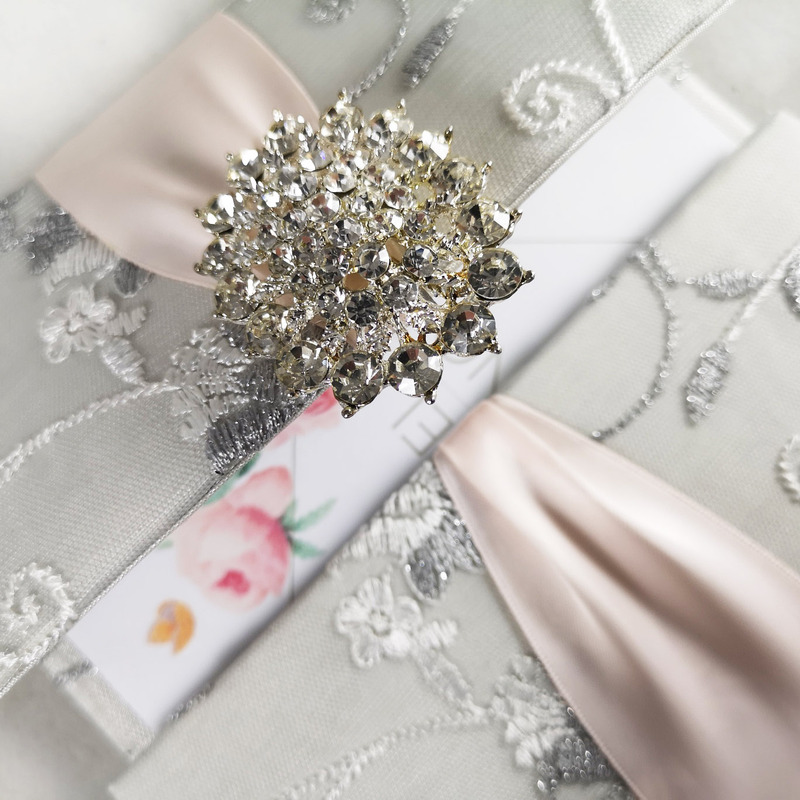 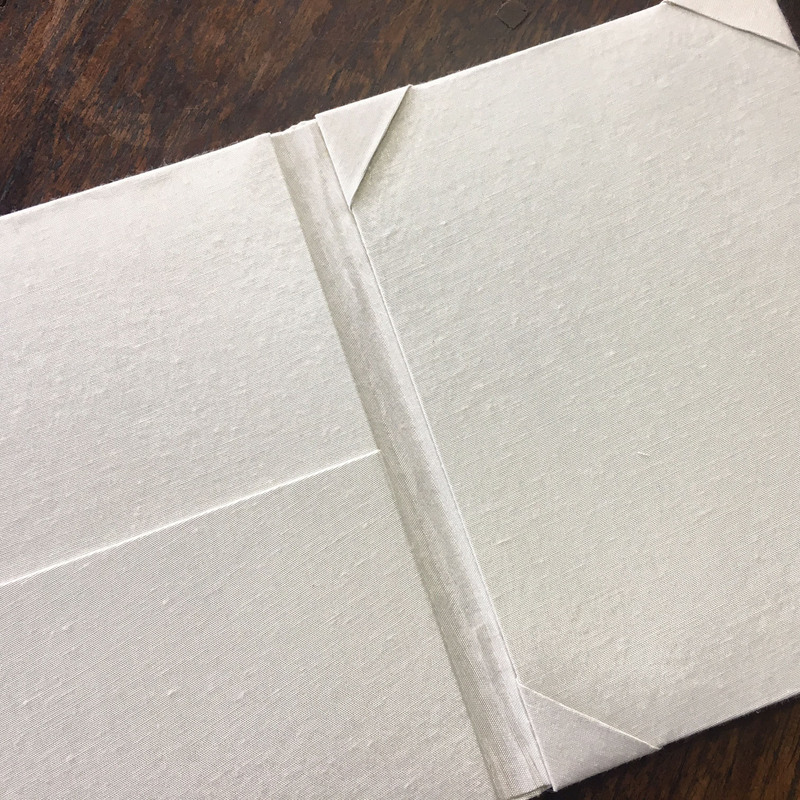 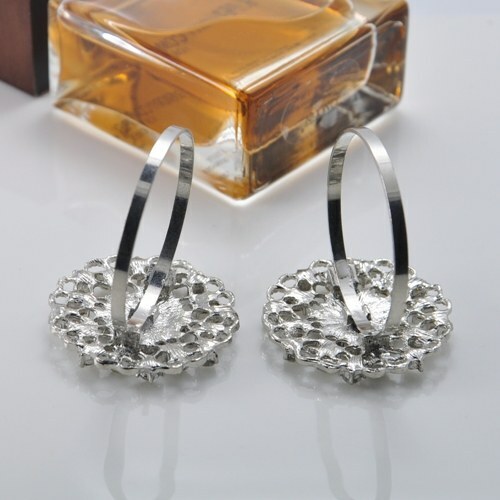 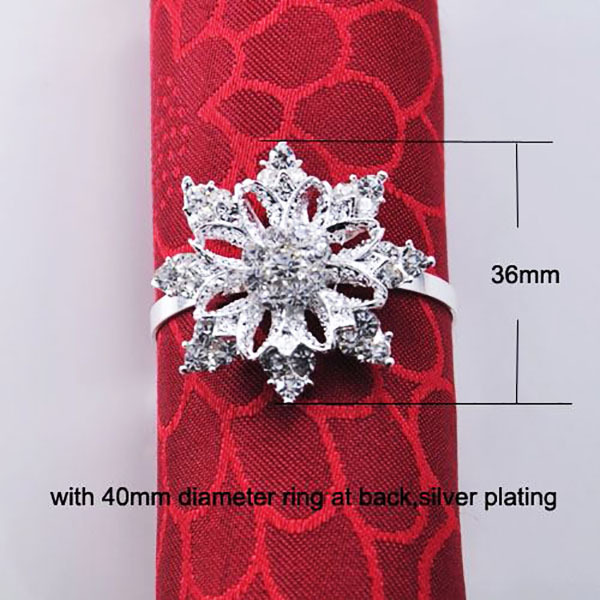 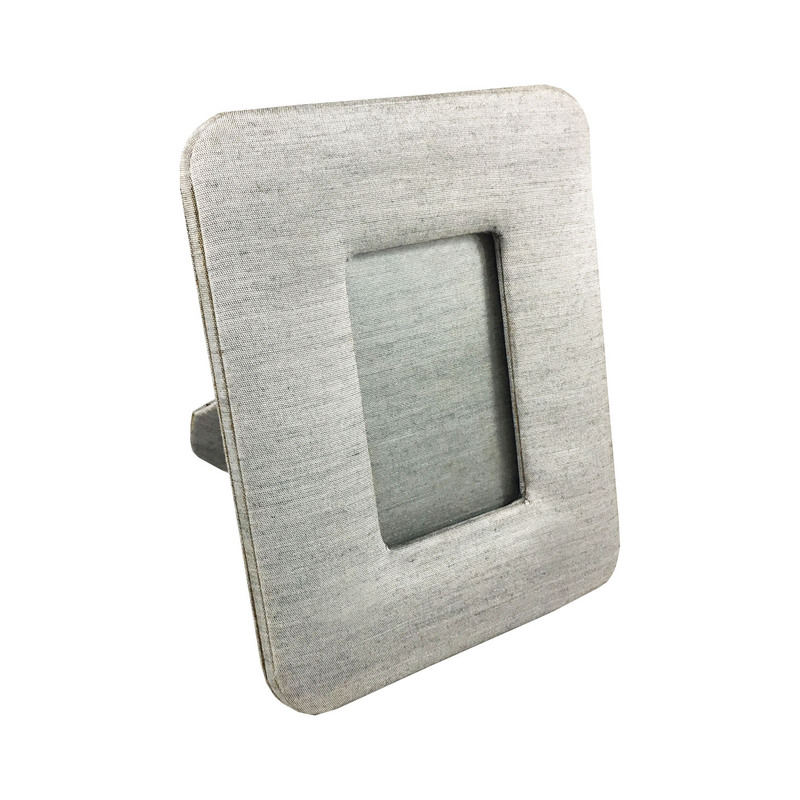 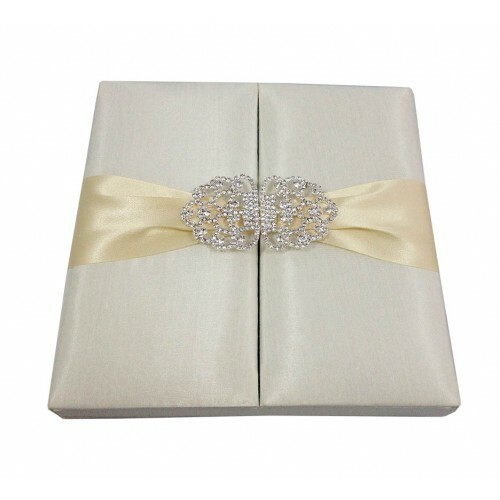 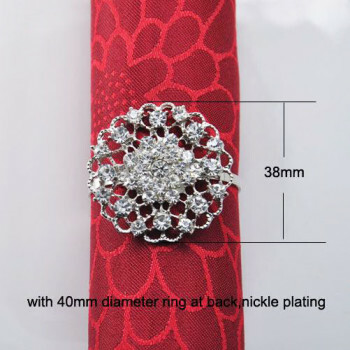 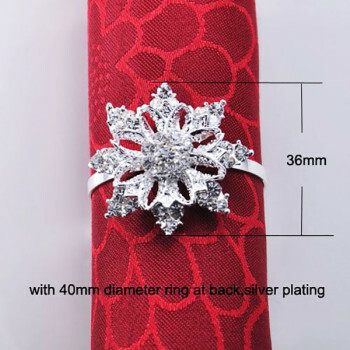 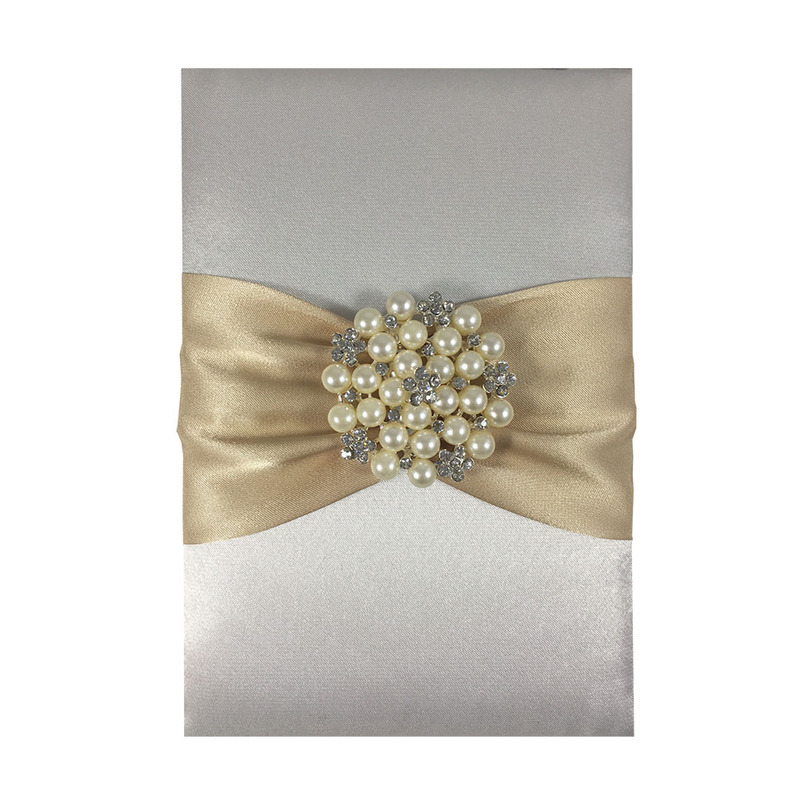 Buy most elegant and luxurious rhinestone napkin holder for your wedding or event embellishment, a true luxury design now available for wholesale from Thailand!